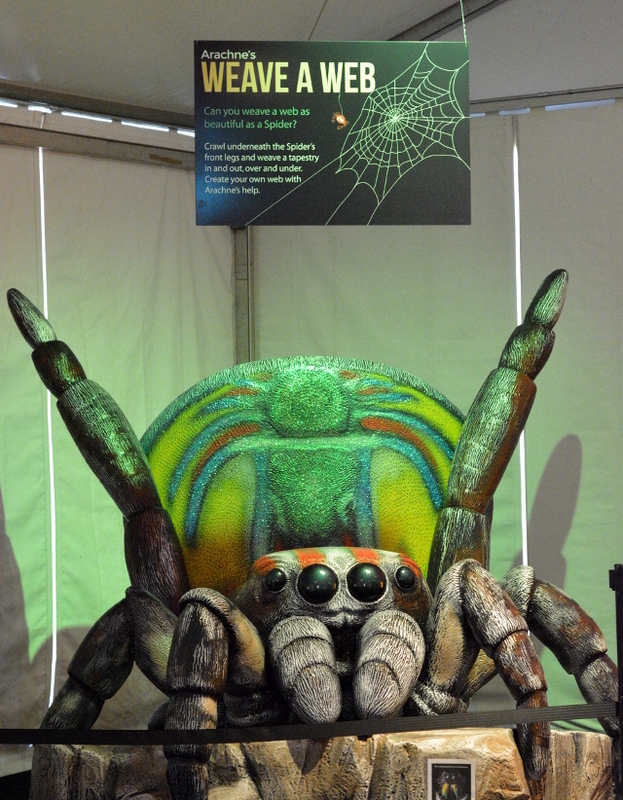 This year, Brookfield Zoo celebrates arachnids with Amazing Arachnids. The special seasonal exhibit opens this Saturday, May 26. With over 45,000 documented species, there is a lot you might not know about arachnids. We certainly thought we knew about these eight legged creatures, but it turns out we missed the impact they have on our world. Commonly, you will call them spiders, but arachnids also include scorpions, mites and ticks. One of the major distinctions are their 4 pairs of legs. 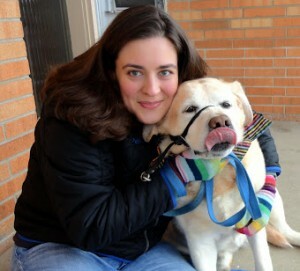 If you are already squeamish or uncomfortable, then I want to encourage you to continue. If you consider yourself afraid of spiders, then this is the perfect place for you. I admit that I am afraid of spiders. Mostly, I can handle being around them as long as they keep a safe distance from me. 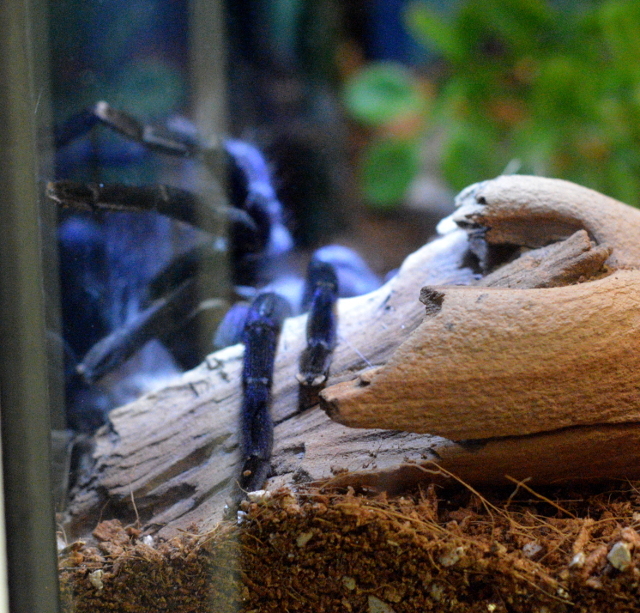 The arachnids on display (100 species) are much calmer than the typical and unsettling commonly found spider. I’ll be honest the jumping spiders disturb me most of all because they are unpredictable. Typically, when I think of an arachnid I picture a jumping spider. Smaller than tarantula species, a jumping spiders’ good vision comes from the 2 bigger eyes which are actually quite adorable. You will notice many tarantula have relatively smaller eyes even with bigger bodies. The tarantula are also calmer in their solitary enclosures. Most of the arachnids hide themselves either under cork boards or in self-spun webs. Luckily, the staff have expertise and black lights to help you spot scorpions and spiders. As well as Zoo Chats which will allow you close up encounters with some of the arachnids. A perfect chance to reduce your fear is by learning more about their daily needs and habits. Amazing Arachnids is open until September 3rd. Inside you will learn about how arachnids influence our art, culture and science. With special displays on weaving, spinning silk, molting and even the Tarantella, these creatures have a wide range of skills. The one part that surprises us is species of arachnids need protecting. Certain species are so popular and easily wild caught, that their populations are under threat. Arachnids are mysterious because they are such quiet hunters with tactics like trap doors or sticky silk webs. Beyond the arachnids themselves, the best part, especially for kids is the Mission Safari Maze. With 4 wheels featuring 16 creatures and 48 missions to choose from you get one mission to complete in the maze. All of these creatures can be found at Brookfield Zoo, so it acts as a special mission for them during their visit. Inside the maze are interactive areas including a climbable web and a zip slide. Especially if you have multiple kids, they can each have a separate mission and animal of the day. We were lucky to get the Peacock Tarantula and one of the most beautiful specimens in the exhibit. The Peacock Tarantula is gorgeously blue with fractal patterns. Truly a sight that does not compare to anything else. There is even more to learn about arachnids. You can plan your visit to Amazing Arachnids here. 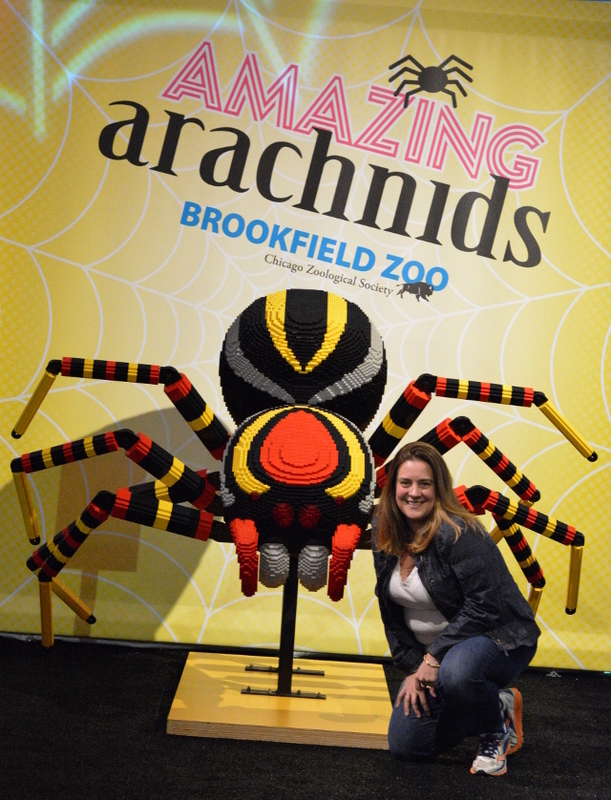 Brookfield Zoo is happy to help you learn more about spiders this summer. 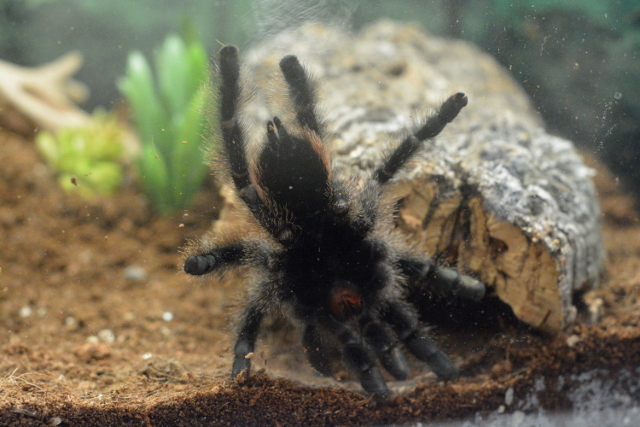 If you are interested in raising your own pet arachnid, then the staff have tips and suggestions to offer. There are specimens that you might never see with pink toes or bird eating tarantulas as well as more common species like the wolf spider. Truly, there is a world to be discovered amongst these 8 legged creatures.